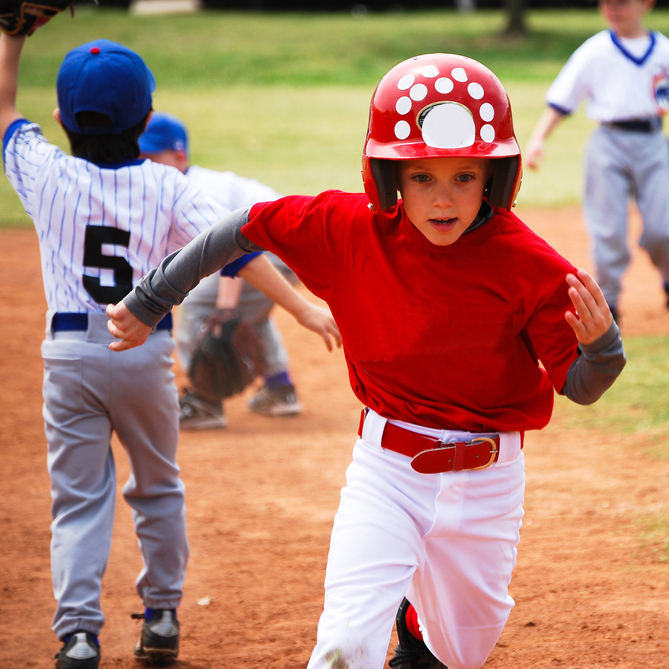 Obtaining enough financial support to sustain a youth sports organization is a challenge, and one that has overwhelmed more than a few parents, coaches, teachers and even professional fundraisers. Getting the right amount of funds raised in a certain amount of time is often the key issue. When the clock is ticking, it can be difficult for those in charge to come up with creative ideas for kids, let alone fundraising event ideas. Long-term solutions aren't practical on a short-term budget. 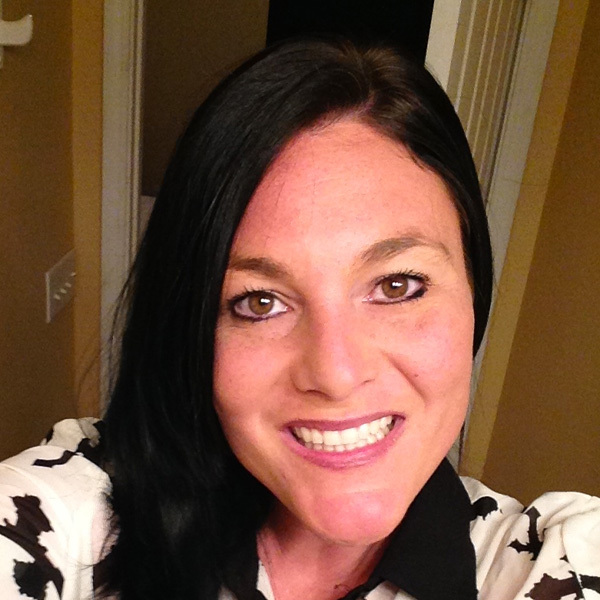 Lack of sufficient ready cash can spell the end of the road for sports teams and leagues. That’s why an affordable source of easy fundraising is so important. 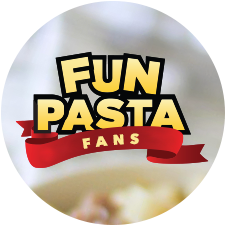 Fun Pasta Fundraising can help you raise money for your baseball or softball team in a fun and easy way. 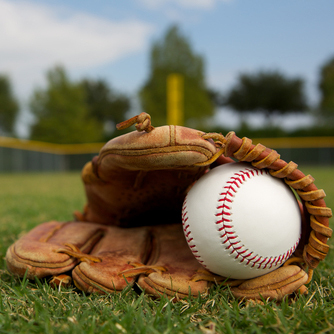 How Can Fun Pasta Fundraising Help with Your Baseball Team’s Fundraising? One key to good fundraising is to keep the campaign as close to your core sport as possible. It's always best if you can involve the community and keep people engaged by demonstrating the benefits your league has for its members, their families, your school or other sponsoring organization, and the neighborhood you serve. 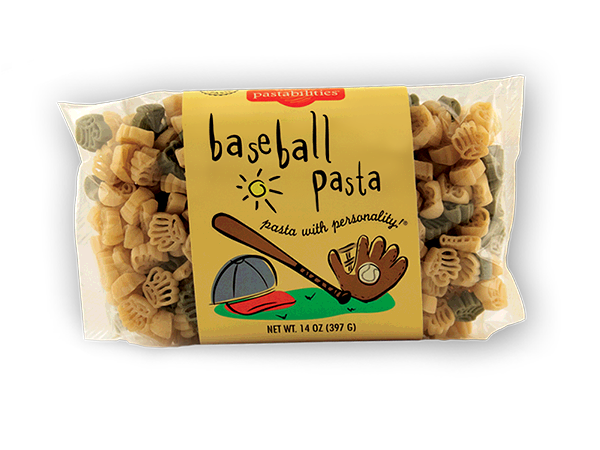 Many baseball and softball teams have found success selling our Baseball Pasta, which has fun shapes of baseballs, bats and gloves. Fun shapes and animals, including cats, pirates, flamingoes, turkeys and more! 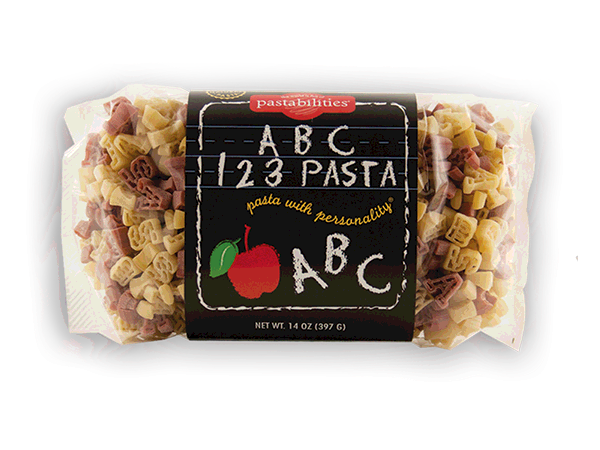 In addition, we offer gift sets and gift boxes such as our Angel Hair Pasta with Pastably the Best Sauce Ever Set and our Holiday Meals Gift Box (complete with snowman-shaped pasta). 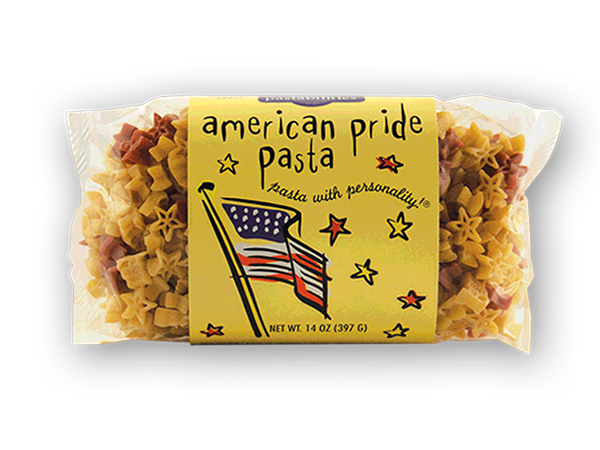 Our products appeal to customers because they can use them at tailgate parties, give them as gifts, or just enjoy easy and wholesome meals with the family. Our products are affordable, easy to carry, and easy to store. Kids and parents are excited about selling our products because they are unique and an easy sell. As we’ve seen, that often translates into a high rate of participation. You can enjoy profits from online sales as well as in-person sales, making it easier for out-of-town family and friends to participate and help out with your fundraiser. You can earn Bonus Cash Prizes based on your total gross sales, which provides extra incentive for your team to participate! Our Success Stories page can give you more ideas of how other groups have used our fun, affordable fundraising products in wildly successful campaigns! 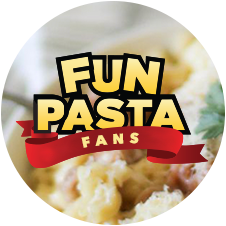 In addition to our Pasta with Personality® that features whimsical pasta shapes, we also offer fun family meals such as Classic Chili, Chicken Noodle Soup (featuring chicken-shaped pasta), Down on the Farm Mac ‘n Cheese, and many more. People enjoy buying these products to use for their own family as much as they enjoy giving them as gifts or serving them up at parties, so there is plenty of sales potential. Forget about coupon books and the same old, same old chocolate bars. Contact us today for fun, flexible fundraising ideas that really work! Fun facts everyone can get excited about! with 24% of sales Online! YOU WILL LOVE THIS FUNDRAISER! Its very unique and sells itself. You will not be sorry you did this! It is the easiest and most fun fundraiser we have ever had raising money for our team. The online tools make it simple and very organized and having an online ordering option for friends and family out of town was a fun way to get everyone involved. The printable reports make it easy to keep track of the orders and how much each team member raised. We will definitely do it again!! This is a fun and unique product to sell, and an easy way to make money for your organization! When customers see the selection, they can't resist! The chili was delicious, and who doesn't like to see something fun on their plate when they've had a long, hard day! 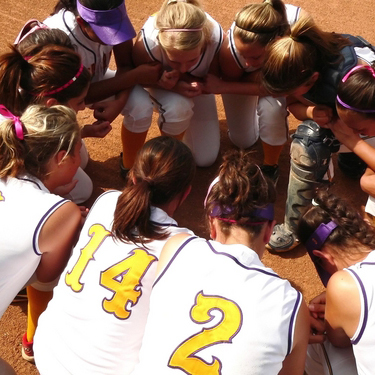 THE WEWAHITCHKA HIGH SCHOOL SOFTBALL TEAM MADE $900 PROFIT WITH THIS FUNDRAISER! IT WAS A HUGE SUCCESS AND PEOPLE WERE DELIGHTED WITH THE PRODUCT. MY NEPHEW STARTED BASEBALL THIS YEAR AND AFTER HIS GAME MY MOTHER SURPRISED HIM WITH BASEBALL MAC AND CHEESE AND SHE SAID HE LOVED IT. THANK YOU FOR THE OPPORTUNITY TO PARTICIPATE AND FOR THE QUICK DELIVERY OF THE PRODUCT! 5 STAR COMPANY!